Spices are primarily cultivated for the edible leaves, stems, barks, flowers, or fruit components, and they are essential flavoring agents mainly in South Asians diet. Fennel and anise also belong to this spice group, and they share a similar taste profile as well as both plants have similar features. As a result, fennel is often referred to as anise or vice versa by most consumers. But anise and fennel are two different plants and the botanical name of anise is Pimpinellaanisum whereas the botanical name of fennel is Foeniculum vulgare. Both anise and fennel belong to the Apiaceae family. The entire plant of fennel is edible whereas it is typically the seeds from the anise plant that are edible. This is the key difference between fennel and anise. Although, both anise and fennel belong to the same family, anise and fennel have different sensory and nutritional properties. This article explores those differences between fennel and anise. Fennel is a flowering plant species which belongs to the carrot family. It is a perennial herb with yellow flowers and feathery leaves. It is native to the Mediterranean countries but has become extensively naturalized in many parts of the world, particularly on dry soils close to the coastal areas and on river banks. It is considered as a highly aromatic and flavorful herb with cooking and medicinal uses. This is one of the most important spices in Indian and Sri Lankan cooking. Florence of fennel appears in a swollen, bulb-like stem base that is consumed as a vegetable. Fennel is consumed as a food plant by the larvae of some Lepidoptera species comprising the anise swallowtail and the mouse moth. Anise, also known as aniseed is a flowering plant in the carrot family. Anise is an annual herbal plant, and the seed is the edible component. 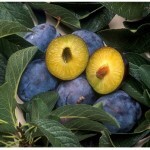 It is native to the eastern Mediterranean region and Southwest Asia. 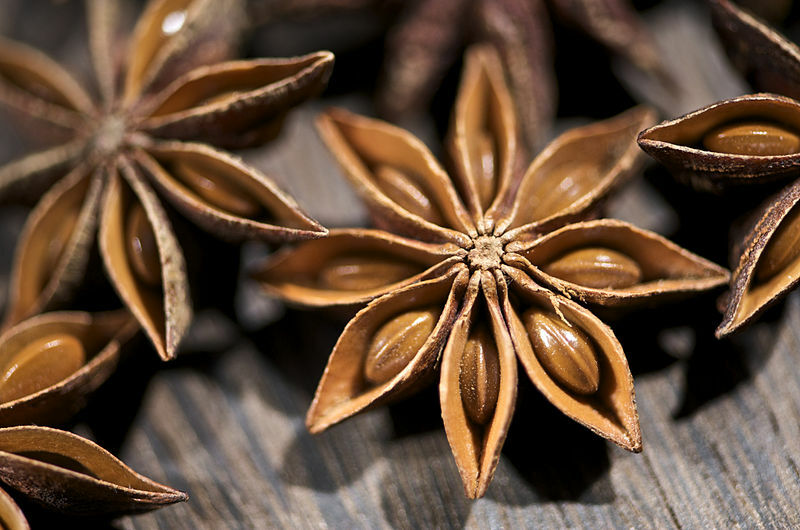 Star anise or Chinese anise form the eight-pointed star shaped pod for its seeds. The seeds from star anise also give a very similar flavor to the anise, but it is not a part of the Apiaceae family but rather the Illiciaceae family. Anise is considered as a highly aromatic and flavorful herb with cooking and medicinal uses. Its flavor has similarities with fennel and licorice. Anise plant is also attacked by the larvae of some Lepidoptera species comprising the anise swallowtail and the mouse moth. What is the difference between Fennel and Anise? Fennel originated in the shores of the Mediterranean. Anise originated in the eastern Mediterranean region and Southwest Asia. Fennel is a perennial herbal plant. It is erect and develops to heights of up to 2.5 m, with hollow stems. Anise is an annual herbaceous plant growing to 90cm or more tall. 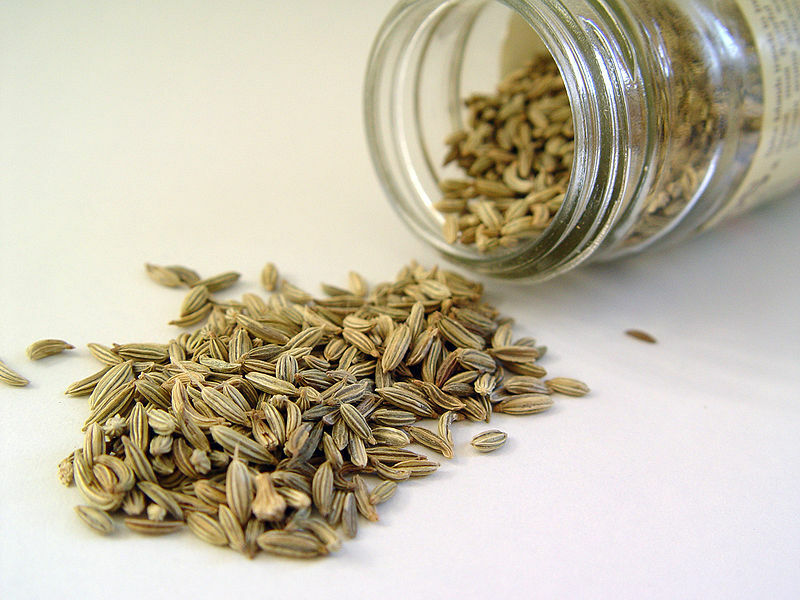 Fennel: Fennel seeds are often confused with seeds of anise, which are similar in taste and appearance. But these seeds are smaller than anise seeds. Dried fennel seeds are very aromatic and anise-flavored spice. Initially, they are brown or green and slowly converting a dull gray as the seed ages. Fennel is attacked by the larvae of some Lepidoptera species including the mouse moth and the anise swallowtail. Anise is attacked by the larvae of some Lepidoptera species (butterflies and moths), including the lime-speck pug and wormwood pug. The bulb is a crisp vegetable that can be stir-fried, stewed, simmered, grilled, or eaten raw. Young tender leaves are used for garnishing or to add flavor to salads. 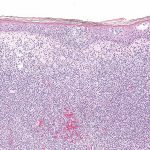 In addition to that, it is also used to flavor sauces, soups, and fish sauce. Fennel is also used as a flavoring in natural toothpaste and used in cookery and sweet desserts. Fennel seeds are the main flavor constituent in Italian sausage and also used in flavored tea preparation. Anise is distinguished by its characteristic flavor. It is used for cooking various dishes and flavored tea production. Also, it is used to extract essential oil production. In conclusion, both anise and fennel are essential culinary spices, and both have a lot of similar sensory features. But they are derived from two different plant species and the entire fennel plant is used for consumption whereas only anise seeds are used for human consumption. Four new glycosides of stilbene trimer from Foeniculifructus (fruit of Foeniculum vulgare MILLER). Ono M, Ito Y, Kinjo J, Yahara S, Nohara T and Niiho Y., Chemical and pharmaceutical bulletin, 1995, vol. 43, no 5, 868-871 pages, INIST: 3610745. S. Pruthi: Spices and Condiments, New Delhi: National Book Trust (1976), p. 19. Philip R. Ashurst (1999). Food Flavorings. Springer. 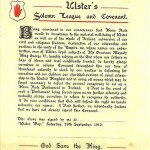 p. 33. ISBN 978-0-8342-1621-1.